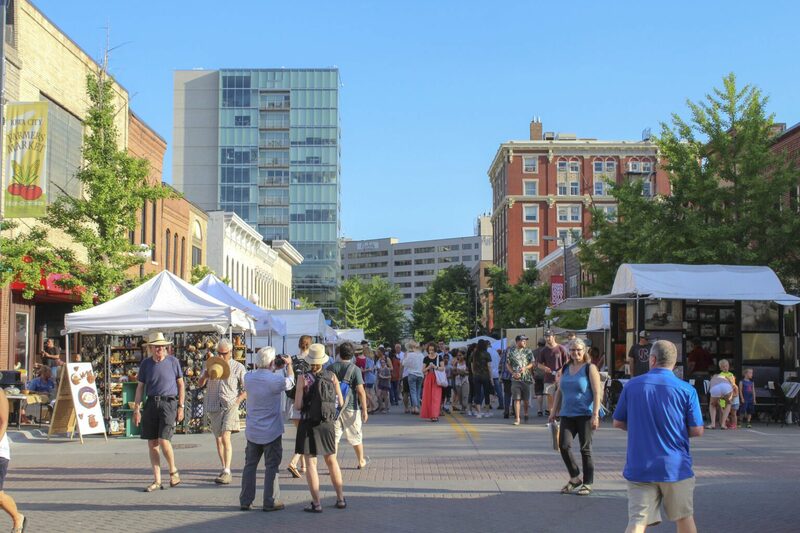 The Iowa Arts Festival is an award-winning, weekend-long community celebration featuring over 110 local and national visual artists. On Saturday and Sunday, we feature high school and college artists in the Emerging Artist Pavilion. However, that’s not all: there are music performances, food vendors serving regional and ethnic dishes, and creative and educational activities and entertainment for children. The Iowa Arts Festival is the most anticipated art event of the summer!